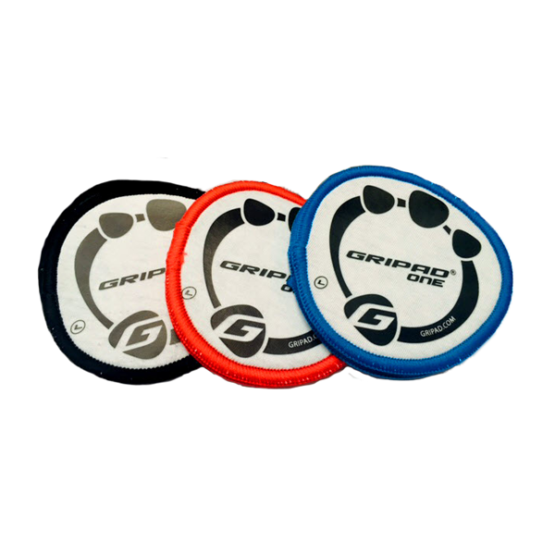 The GRIPAD WOD Speed Jump is constructed from strong materials to guarantee durability and long lasting product. This rope is easy to adjust with special screw- collars that set the handles at a desired length on the cable. Leftover cable can be cut off using a common pliers-cutters. 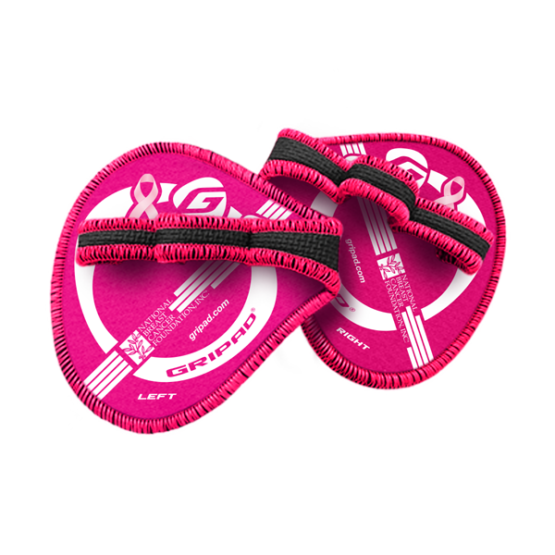 SKU: N/A Categories: GRIPAD WOD Jump Rope, JUMP ROPES, ALL PRODUCTS, Gripad Wrist 3" x 12"
The GRIPAD WOD Speed Jump Rope is compact and lightweight jump-rope is easy to store in your gym bag and comes with a storage pouch to keep it separate from other belongings. It is constructed from strong materials to guarantee durability and long lasting product. This rope is easy to adjust with special screw- collars that set the handles at a desired length on the cable. Leftover cable can be cut off using a common pliers-cutters.